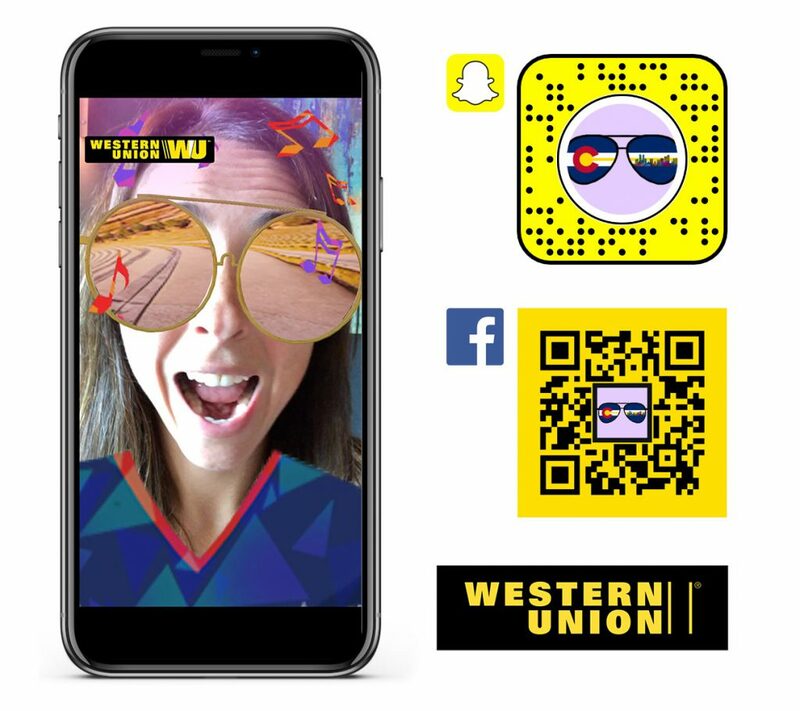 In 2018, Western Union will make their move to a new corporate headquarters in downtown Denver. 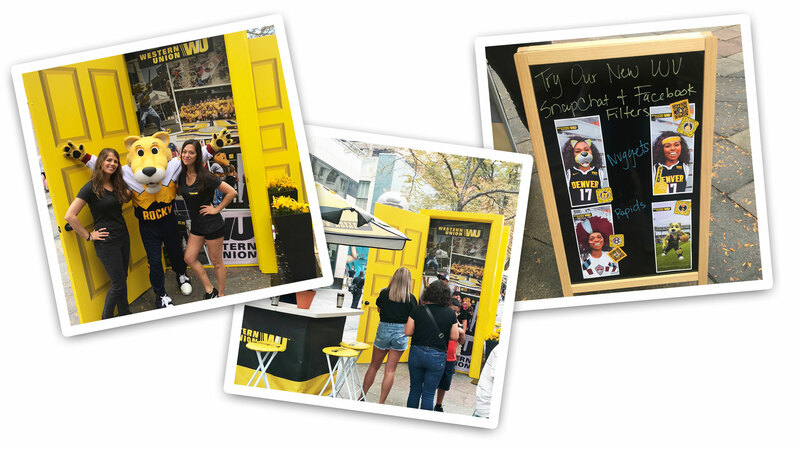 To celebrate the companies relocation, they are having a series of “Yellow Door” pop-up events in an around the city to showcase their involvement with the community. 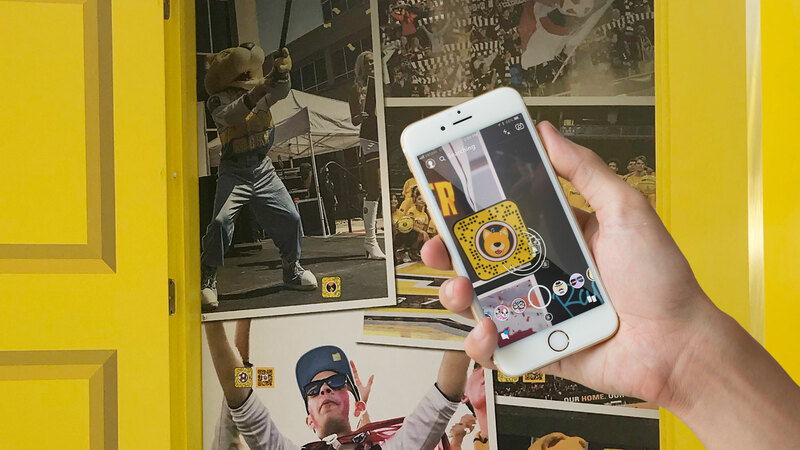 As part of this campaign, Tigris Marketing brought on Groove Jones to create multiple social AR filters for use at the events. 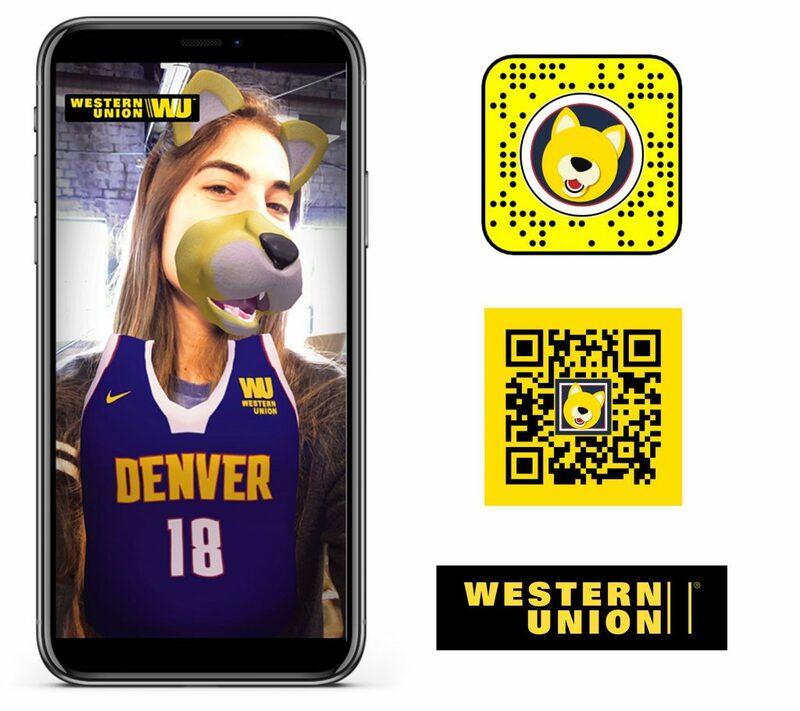 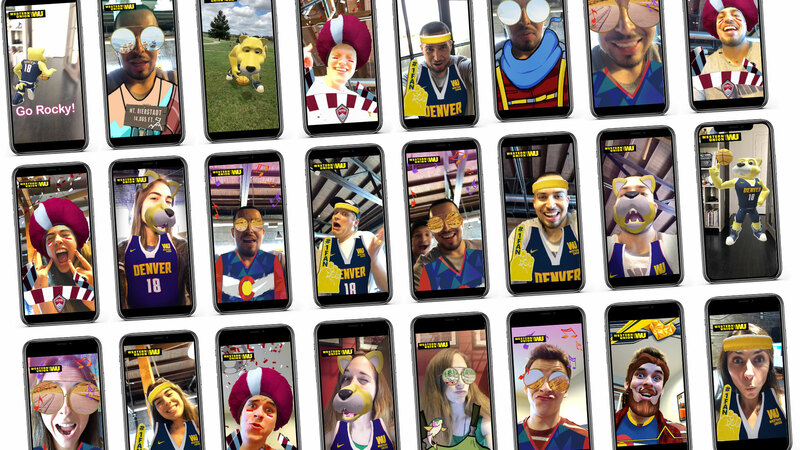 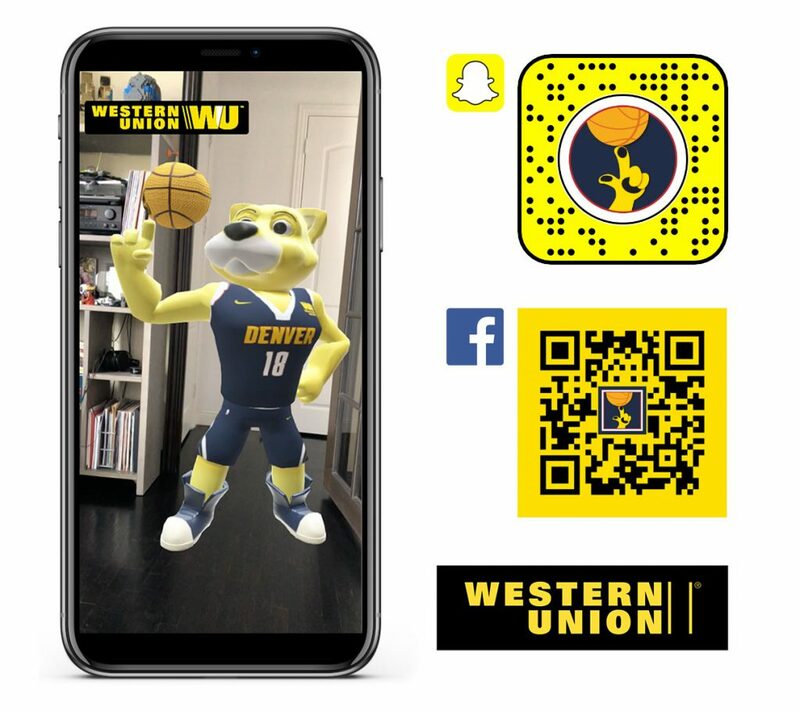 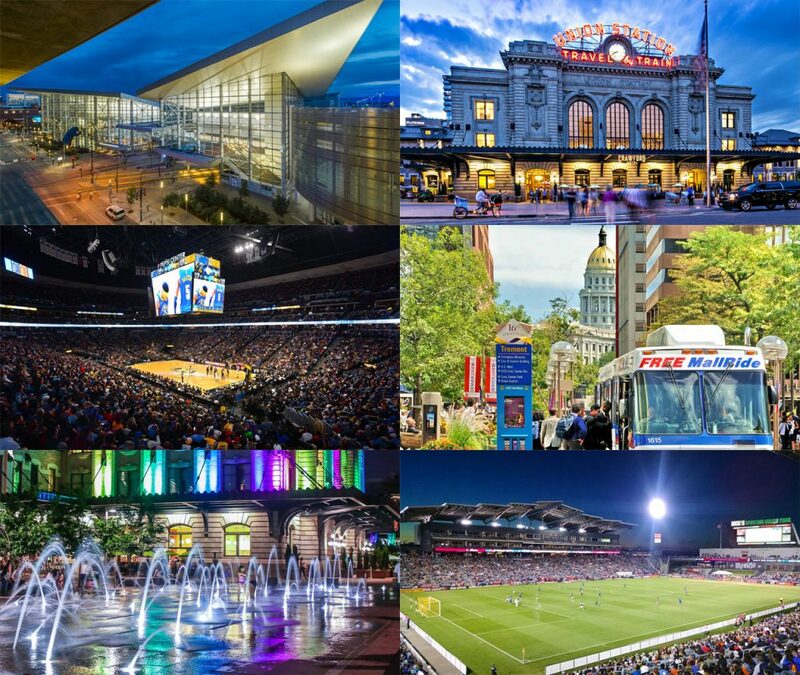 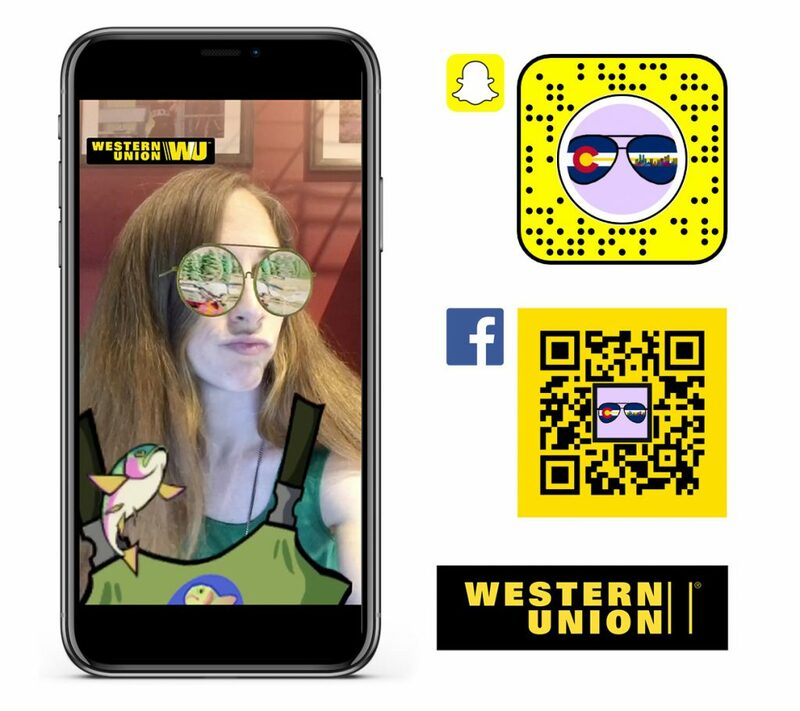 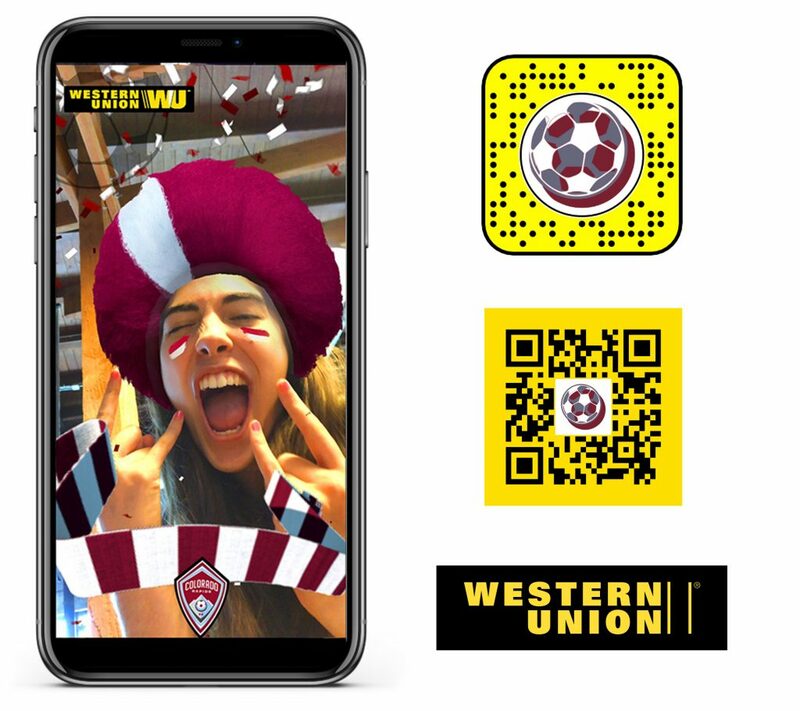 The filters were created to highlight various Denver lifestyles as well as the sports sponsorships that Western Union has with the NBA Denver Nuggets and MLS Colorado Rockies teams. 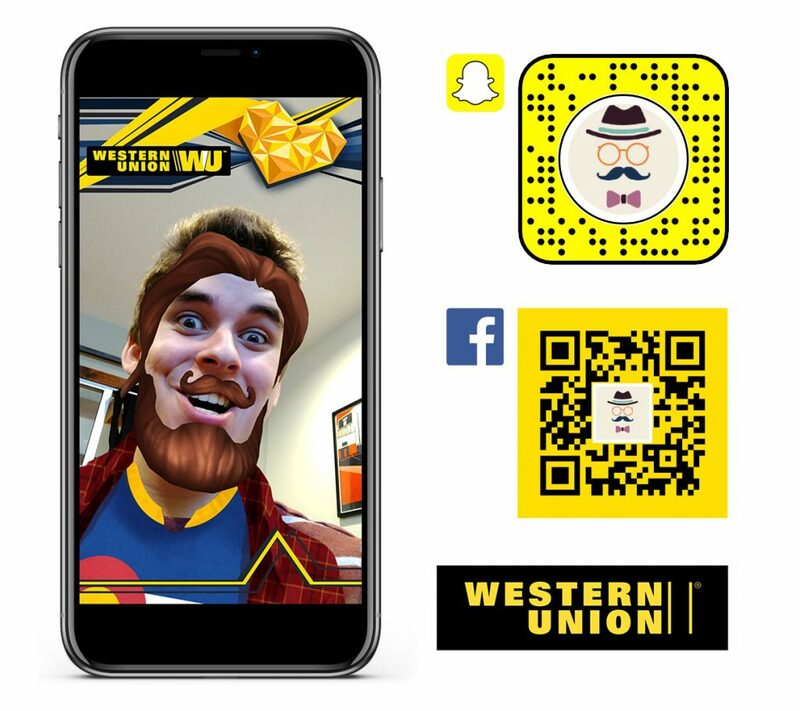 Groove Jones created 8 unique filter and lens effects for both Facebook and Snapchat platforms, giving multiple opportunities for Western Union to engage with their audience. 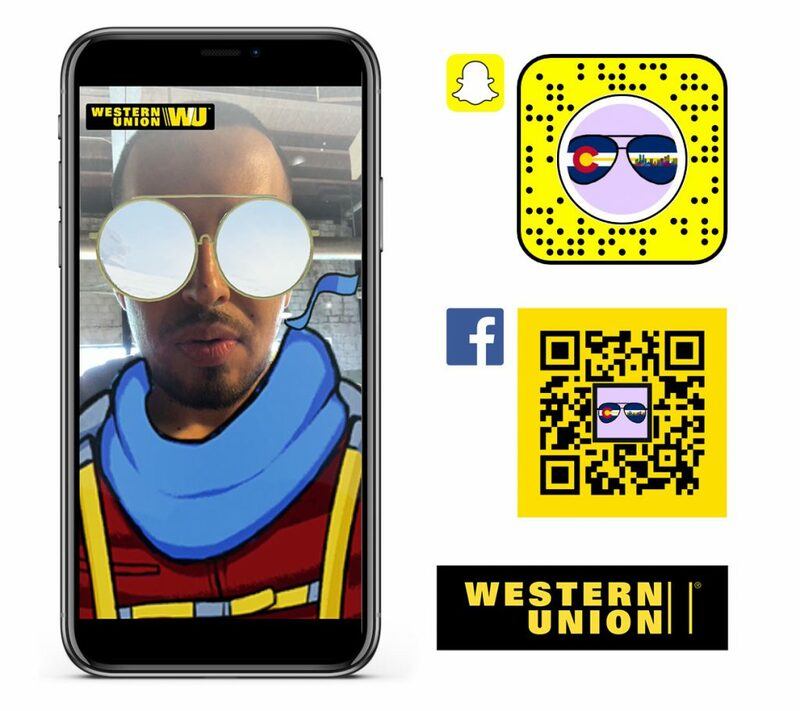 The AR filters are available by launching your Snapchat App and scanning in the Snapcode, or by simply using your camera and scanning in the QR Code to activate the Facebook Filter.